Making a house a home can take love, care, attention and especially some time. 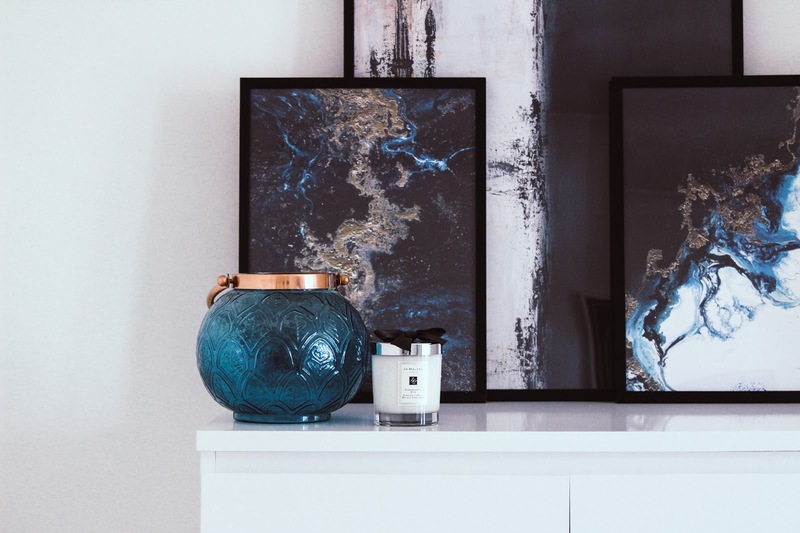 I'm very much the interior queen in our home, I have a soft spot for candles, lanterns and storage baskets much to Arran's annoyance but one thing we haven't quite found our way with is wall art and prints. 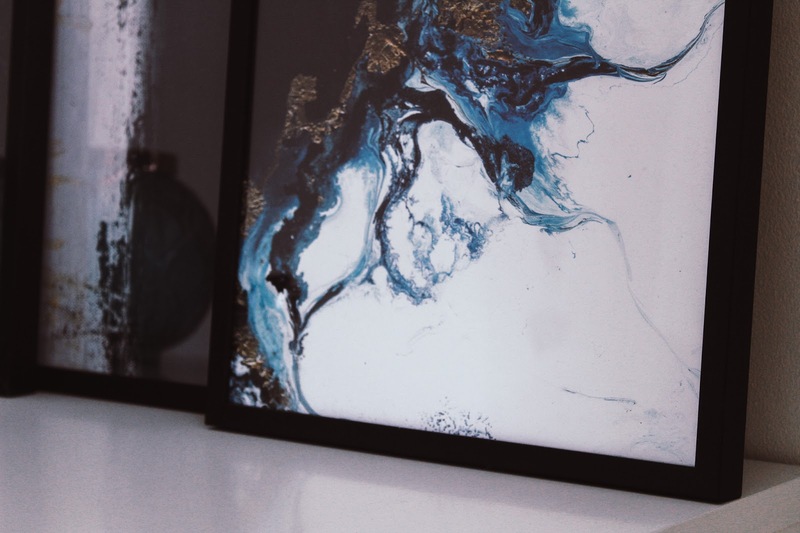 We have a couple we love, a canvas of us on the night of our engagement party and of course snaps of Joshua but we haven't quite found our style throughout the rest of our home until now thanks to discovering Desenio. 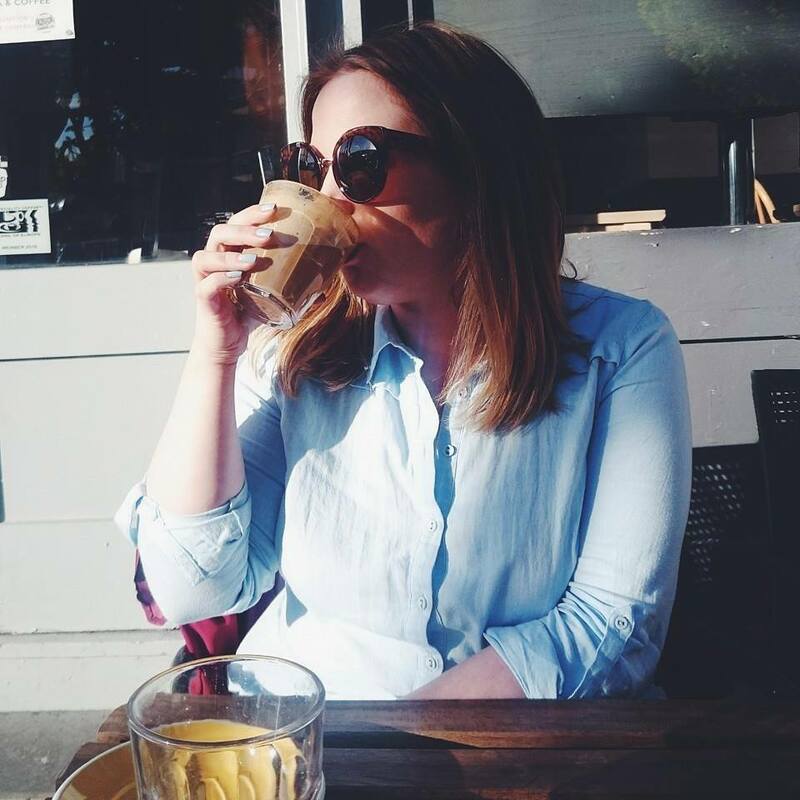 We're currently renting so we don't have the freedom of completely redecorating throughout our home so we have to make the most of it and make our house a home using my flare for interior. The quickest and easiest way to transform a room is by prints. canvases and wall art so that is where I've been concentrating on the last few months. Using Pinterest, I've created my perfect home room by room from colour schemes to styles. 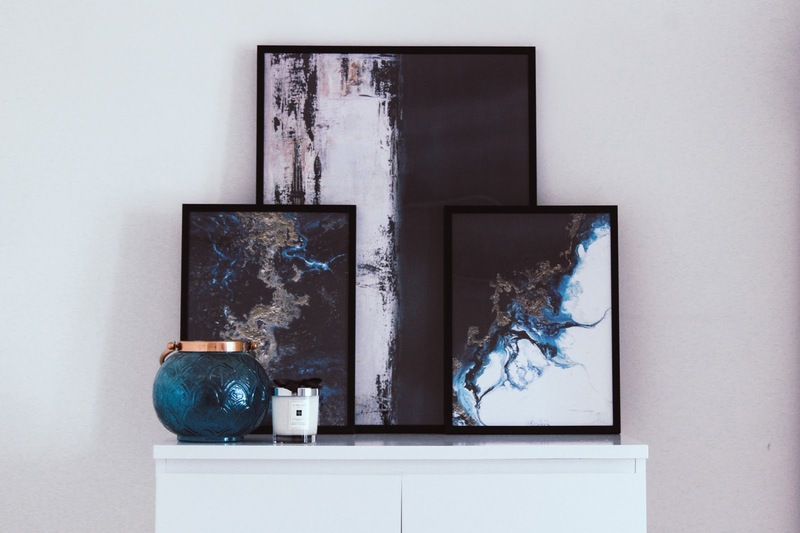 I regularly fall down a homeware hole most evenings and so I now have a dedicated folder just for wall art and gallery walls to gain even more inspiration which means my latest love for Desenio is on fire. Using my favourite colour schemes and styles I picked out some gorgeous pieces at such an incredible price. I never realised Desenio was so affordable! I searched via the colour I wanted, which was blue and fell for the three prints shown above. I want our bedroom to be awash with dark blues, rich golds and greenery so both The Blue Tide poster (£15.95) and Blue Gold poster (£15.95) in 30x40cm were perfect. I also paired the prints with Abstract Oil 4 poster (£22.95) which I think looks perfect with the smaller prints layered over the top. The reason I love the idea of dark blue in the bedroom is because the colour symbolises trust, loyalty, wisdom, confidence, faith and truth and blue also has a calming effect on the soul, for me, it is the perfect colour for your place of sleep, rest and unity. 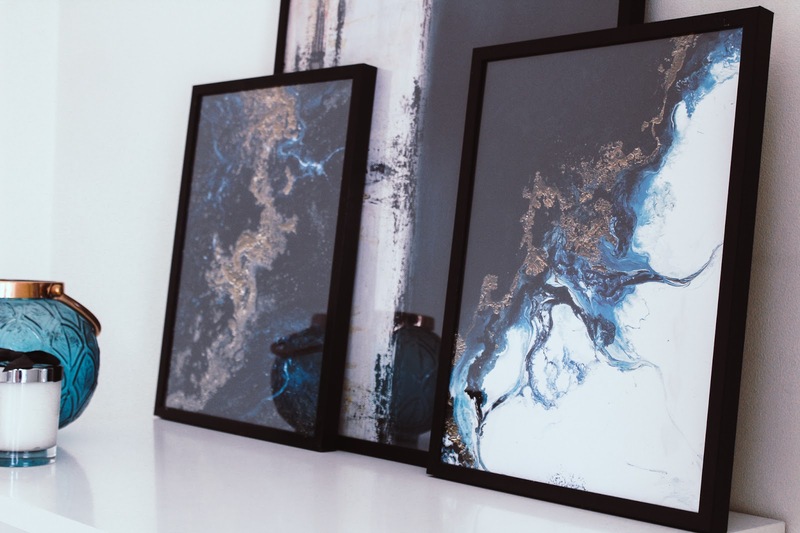 I adore the way a few beautiful prints has already started to transform our home, there's just something about dressed walls that make each room much more homely. As well as our dark blue prints, I picked out some smaller prints for Joshua's room for when we move. The children's selection of prints is really great and I had a real struggle choosing what I wanted for our excitable little monkey. To be honest, I had a struggle choosing the prints for the rest of our home because there was so much choice. You would be really hard pressed to NOT find something you love; And with prints starting from as little as £2.95 and in sizes 13x18cm right up to 70x100cm, you are going to want to make that order especially as you can get 25% off posters on Desenio with my code! The code “alicespake” gives 25% off posters* on all of our sites between July 17th and 19th. This is a sponsored post - please see disclaimer for more details. The prints you've chosen are absolutely gorgeous, I love the colours against the white walls! Wow those prints are gorgeous! I love having prints around the house. I love the blue and gold prints! That's the exact colour scheme I have in my lounge! I’ll definitry be placing an order after my holidays. Brighten up the house a bit. 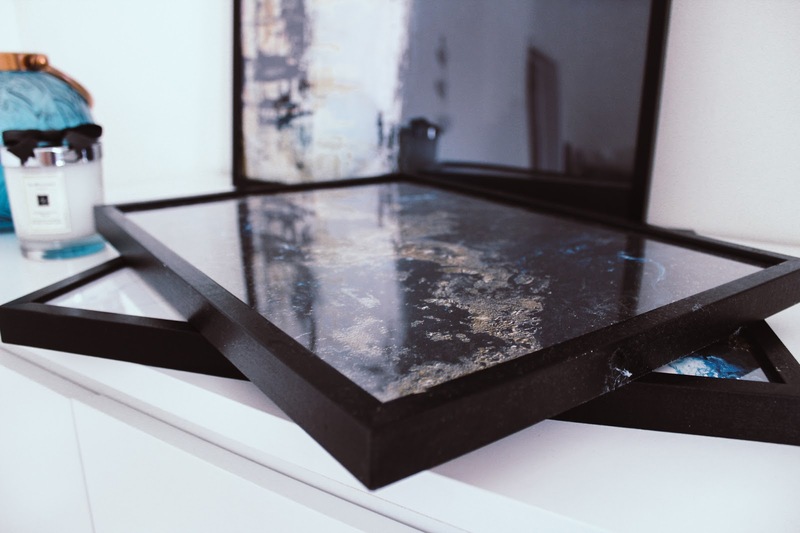 These prints are amazing - so different to anything else I've seen on their website! these are absolutely beautiful. I cant wait until i move out and can design all my interiors myself! Oh wow they are beautiful, so so pretty! I would love to get one, might just have to treat myself!